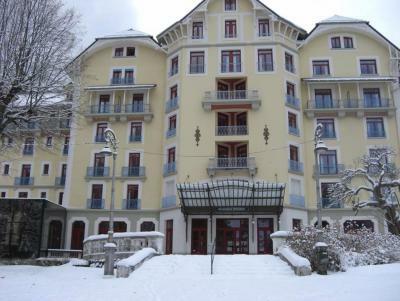 Le Collet d'Allevard resort opening date will soon be available. At an altitude ranging from 1450m and 2100m, pistes wave between mountain tops and fir trees. Green pistes are available in Les Lacs, for children just starting as well as the Nouvelles Glisses area and la Combe de Prérond for families, experienced skiers and surfers. Collet d'Allevard, in the heart of Isère, offers nocturnal skiing and even paragliding! Also available are the Thermal Spas 11km away and the wealth of the local heritage including farm visits and tasting of local products. To help you get your stay to Le Collet d'Allevard organized , book your accommodation , your skipasses and your ski equipment all together.